CFA-Sound has announced the release of Decoded 909, a sample pack featuring the sounds of the TR-909 drum machine. 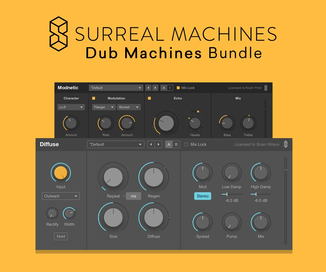 275 drums for minimal, techhouse & electro. 24 bit/ 44.1 khz wav format. 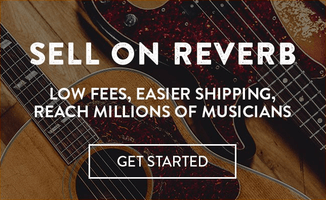 Logic EXS & Kontakt NKI instruments included. 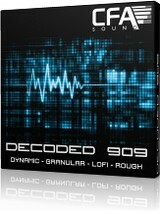 Decoded 909 is available to purhcase as a download for 15 EUR.